Home/2018 Grand Valley Frozen Wine Grape Juice/Must for Sale! 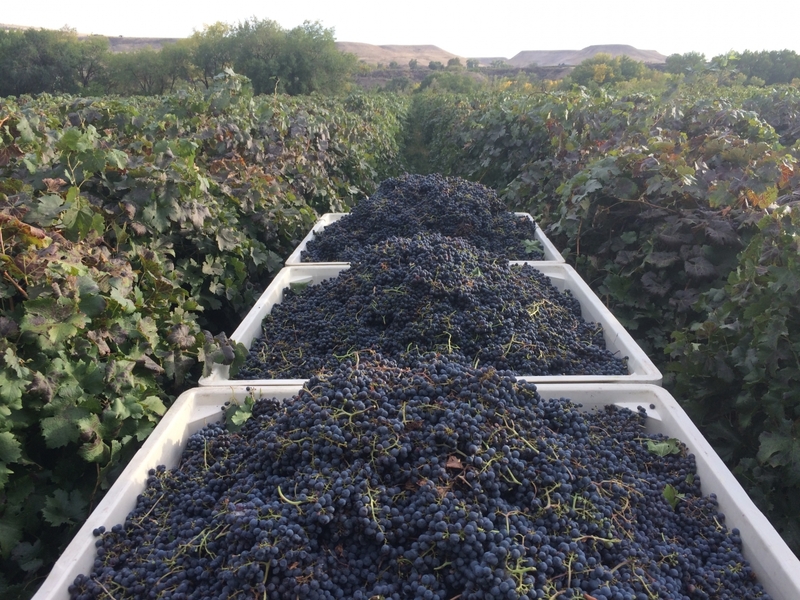 We have 9 different varieties of frozen Grand Valley wine grape juice/must for sale from the 2018 season. All fruit is sulfited to 50ppm and is currently being stored in a local commercial freezer at -20 f in IBC totes. This offers great flexibility as to when one would like to ferment. Simply let the juice defrost and then ferment at your convenience! *Juice/Must only available by the full IBC tote ~225 gallons. Full juice analysis is available upon request. Call or email Kaibab Sauvage at Colorado Vineyard Specialists, LLC for questions and availability.